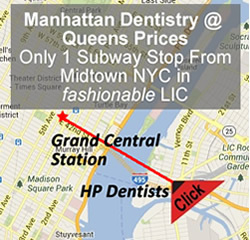 We treat mild cases of periodontal or gum disease. Gum disease can range from inflammations to situations where the gum deteriorates to the point where it adversely affects teeth, bone and other tissues. You can prevent gum disease by maintaining a proper oral hygiene. This includes flossing, brushing and regular dental check ups where a dental hygienist removes the plaque that can cause the disease. 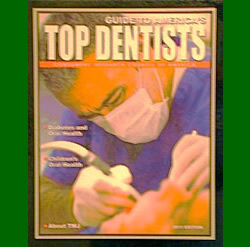 This entry was posted in Periodontal Disease on July 2, 2013 by Spiderman009.